Book lists are a great way to discover new reads. 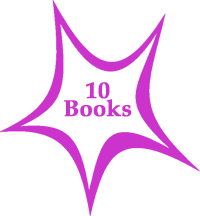 This page brings together all the lists of 10 books that are featured on this blog. To view them, click on my 10 Books tag.